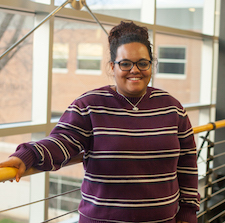 Aryanna Cotton is a Psychology major and Sociology minor. 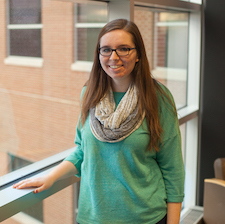 She aspires to pursue graduate school with an aim to work with at-risk youth. She can be reached at aryanna.cotton@myemail.indwes.edu. 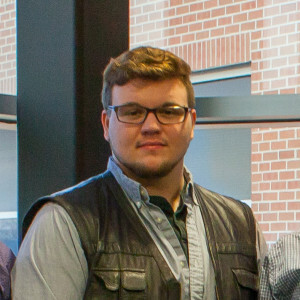 Kelsey Evey is a Humanities major. 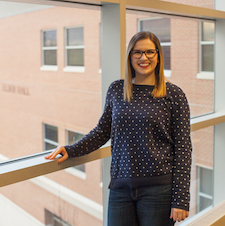 After graduating from Indiana Wesleyan University, she plans on applying to research-oriented clinical PhD programs. Her research interests are in study anxiety disorders (specifically OCD) among children and adolescents. This summer (2016) she will be working at University of Michigan researching biomarkers for anxiety disorders in preschool children. She can be reached at kelsey.evey@myemail.indwes.edu. 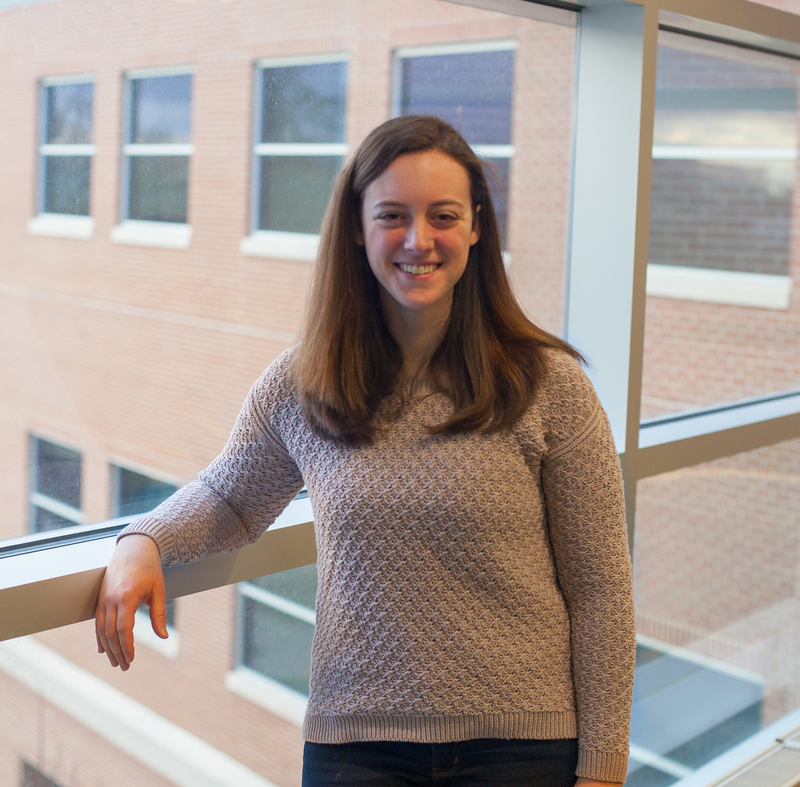 Martha Kondrat is double major in Psychology and Addictions Counseling and intends to pursue graduate school for marriage and family therapy. She can be reached at martha.kondrat@myemail.indwes.edu. 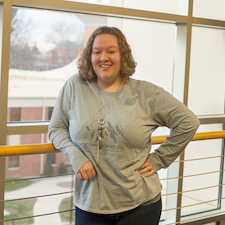 Bethany Mathison is a psychology major with a leadership minor. She plans to pursue graduate studies in the area of child life, and work as a certified child life specialist. She can be reached at bethany.mathison@myemail.indwes.edu. Sarah Pierce is a psychology major. 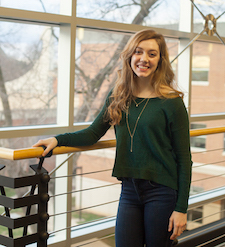 She plans to pursue graduate studies in neuropsychology. Sarah can be reached at sarah.pierce@myemail.indwes.edu. Ellen Steinke graduated from Indiana Wesleyan University in 2015 and is the manager of the EMA lab. Her interests include moral/virtue psychology and ecological momentary assessment. See review in Frontiers in Psychology. You can contact her at ellen.steinke@indwes.edu.